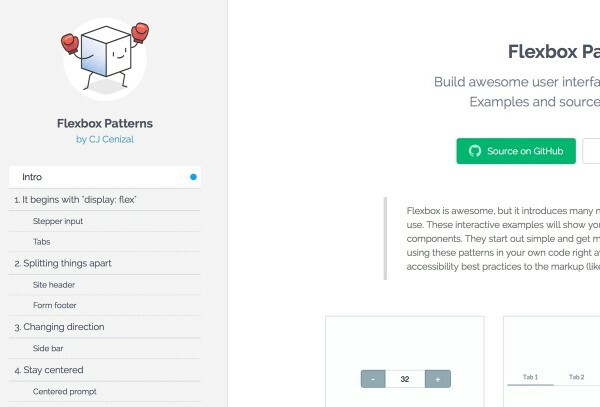 Build awesome user interfaces with CSS flexbox. 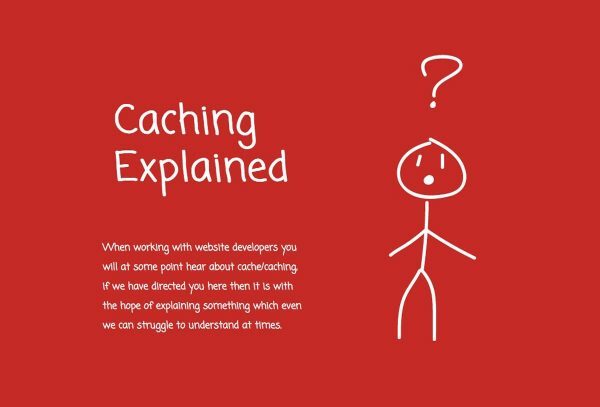 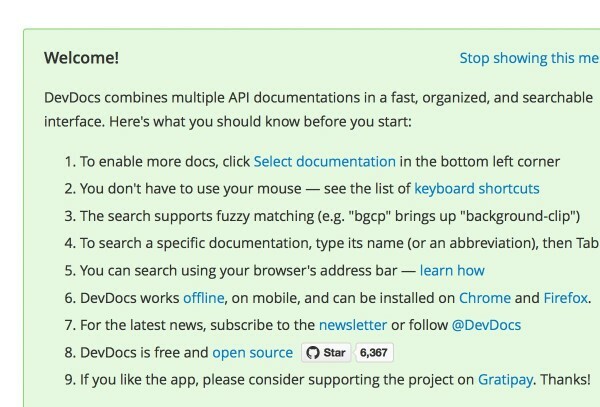 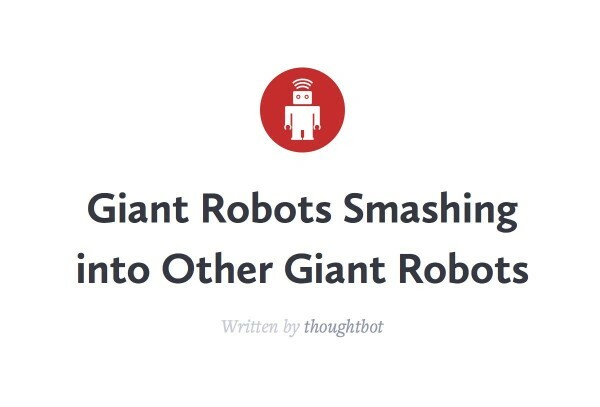 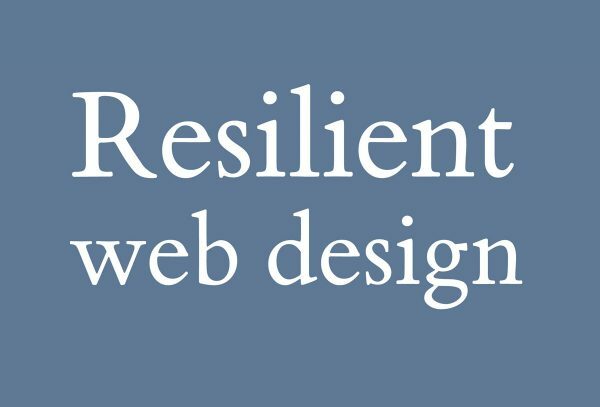 Examples and source code included. 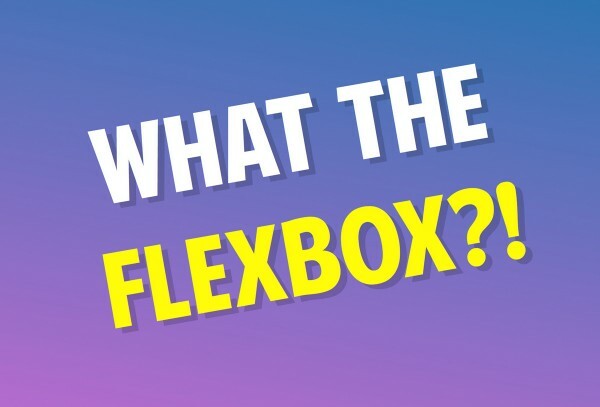 A free 20 video course to learn CSS Flexbox. 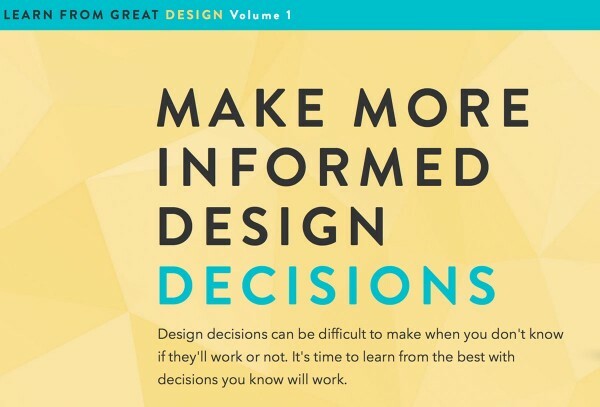 Make More Informed Design Decisions. 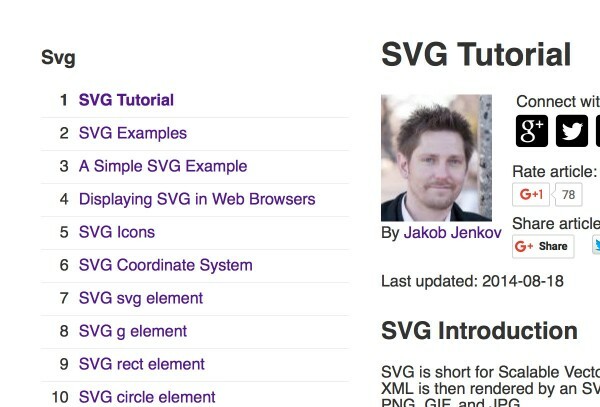 The purpose of this tutorial is to get you up and running with SVG in a short time, and to be able to use the tutorial as a quick reference afterwards as well. 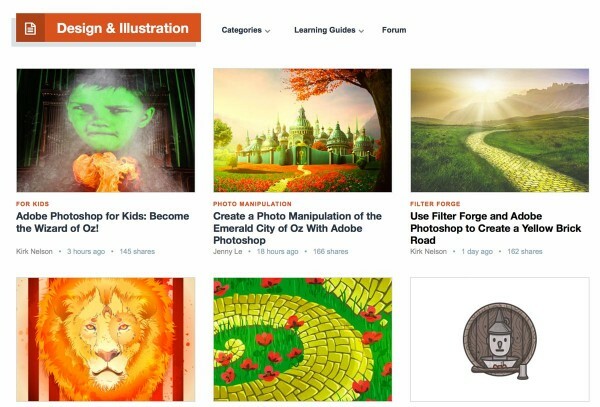 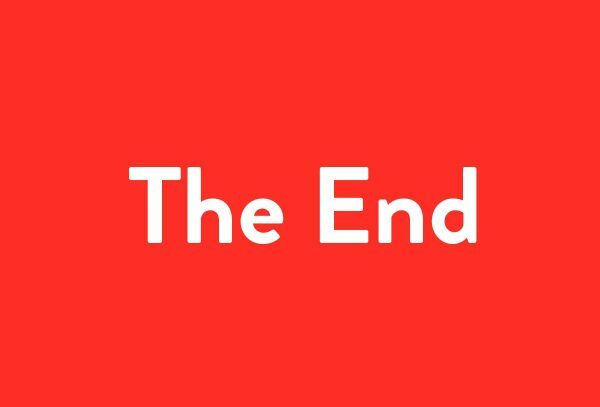 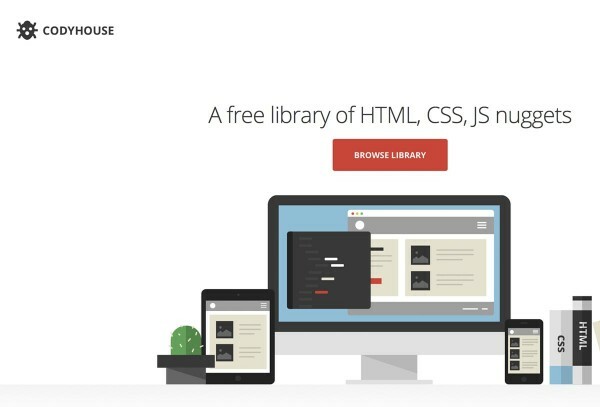 A free library of HTML, CSS, JS nuggets. 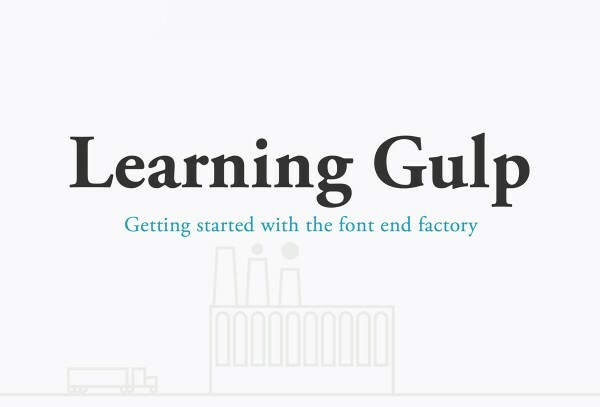 Getting started with the font end factory.